This famous speech is actually in a book of poetry that I often read, and I read it this morning before I remembered that today is Veteran’s Day. 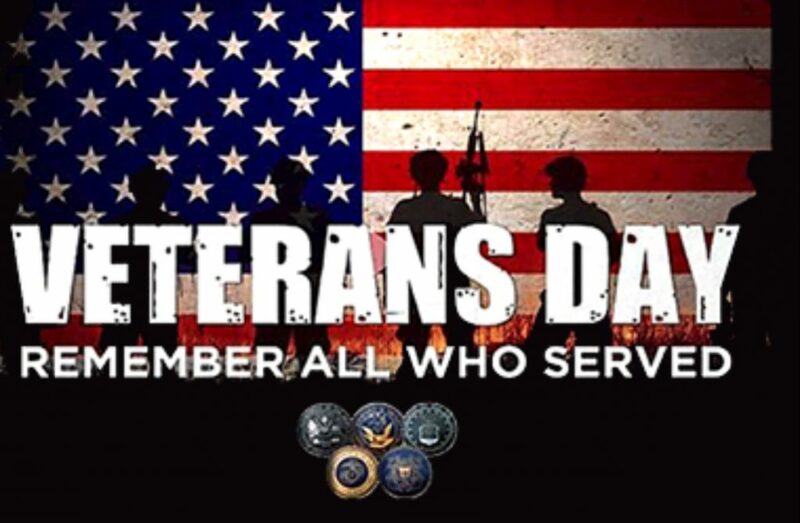 Sharing it, reading it, and pondering its meaning today are all great ways to honor our veterans of today and throughout our great nation’s history. Furthermore, it is just as applicable and important today as it was when it was delivered in 1863, about one hundred fifty-five years ago. Please take a moment to read one of the most famous speeches ever given by a president, and please also take a moment of silence to pray for and honor all veterans who have served and those who continue to serve today. Thanks be to God for all of our veterans!